You Think You Love Tina Fey? Prove It. There I was, minding my own bidness at the local indie, shopping for this book like a good little reader, when I saw this. In book form. On display in the endcap. What book gives you nightmares, beefens your beef with anti-abortionists, forces you to rethink much of not only your academic training but your very sense of self (not the same thing, thanks), and makes you profoundly grateful for it all: the book, the life, the self, the questioning? What book could also serve as a pretty good flak jacket? What book made one of the all-time-best holiday gifts for a certain Thinker for Hire? What book completely befuddles the casual book review blogger by out-booking every possible way to contain it? So it’s been tough to find time to blog about how I now have less time to blog. I’m no longer for hire. Except metaphorically. I shore miss herding dirt at the ol’ blogstead. I promise you that I will keep up the dirt-herding/blog-posting. Probably at a lesser frequency, compensated by with which thereof higher quality. 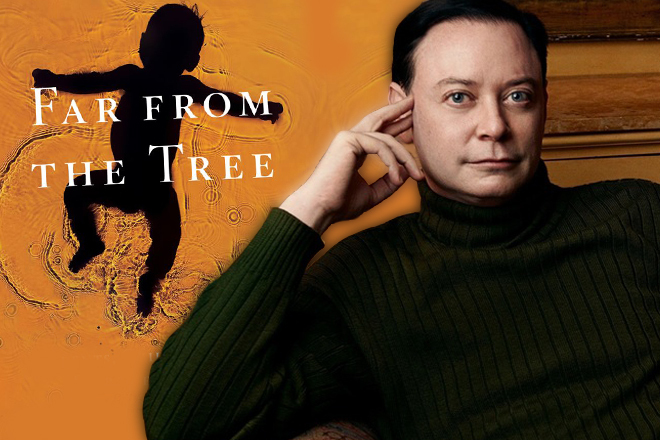 To wit: this weekend, I will craft and post an epic review of Andrew Solomon’s epic tome Far From the Tree, which is shorter than you think because it’s a solid 35% endnotes, works cited, and index. To save yourself the exquisite anticipatory agony of daily checking to see if I’ve posted, I suggest you subscribe by email. That way, you’ll get each post right next to your free Viagra subscription offers, right where TfH posts rightfully belong. And thanks for being such a fantastic community of readers. I’m looking forward to this next stage and hope you’ll stick it out with me. Suburban Mom AND Punk Rock Star? Corin Tucker is both and more. Since this video’s a fantasy, I’ll stop wondering how the kids could see the rock show and still be home in time to fall asleep before the nighttime mom check. Maybe rock shows ended at 6pm in the early 80s. Yesterday in the crossover vehicle I was listening to the I’m-listening-to-NPR-am-I-really-that-old-why-aren’t-I-listening-to-music radio station. And it was our local education reporter talking about Colorado higher ed. 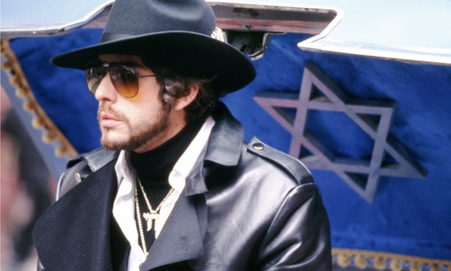 Get ready, friends, for The Hebrew Hammer vs Hitler. It involves a Time Sukkah that’s time precise, but location imprecise. Between this and the nice lady that moved her car for me at the crowded gas station yesterday, 2013 is looking up.